If you're looking for an easy to run, enjoyable game, this one is pretty good. Starblast was quite similar to AF, but the controls are herky-jerky and the people are even bigger jerks than on here. They cant seem to see the point of not being a jerk in a team game. Luxor was one game that I found that was from the days of yahoo games...too bad i cant play it. I found a game that is supposedly similar to Astroflux, it's called "Gangs of Space" - Maybe you should check it out? From what I can see it looks similar to Astroflux. SONNY 1 AND 2 FOREVER ! btd 5 as well ! Nightsky wrote: I found a game that is supposedly similar to Astroflux, it's called "Gangs of Space" - Maybe you should check it out? From what I can see it looks similar to Astroflux. 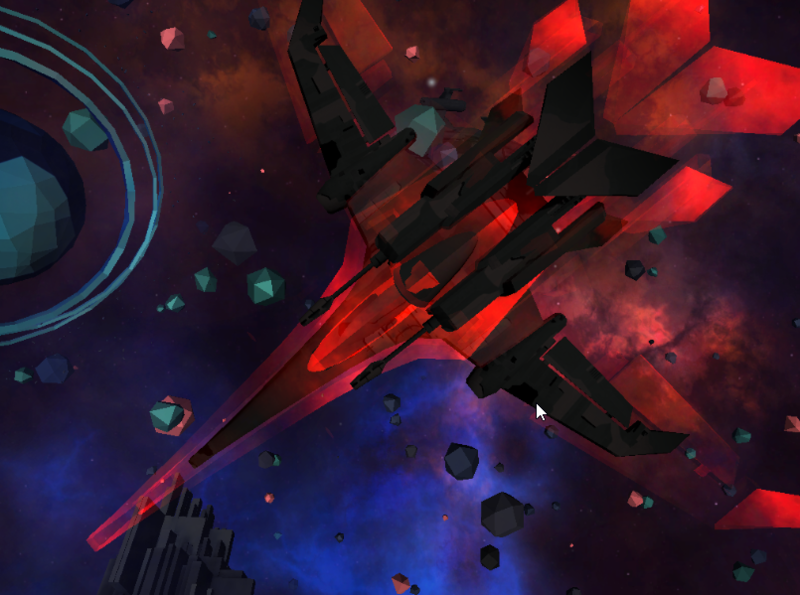 Or just go over to the other astroflux client, its like an entirely different game. I rediscovered Zuma...those old yahoo games are so cool and strategic. SONNY 1,2 FOR THE WIN !!! It's a nice puzzle game for those that enjoy new things. sooo... where is this anyway? the only thing i could find with google is a puzzle game also called lightshift? a link or something maybe?